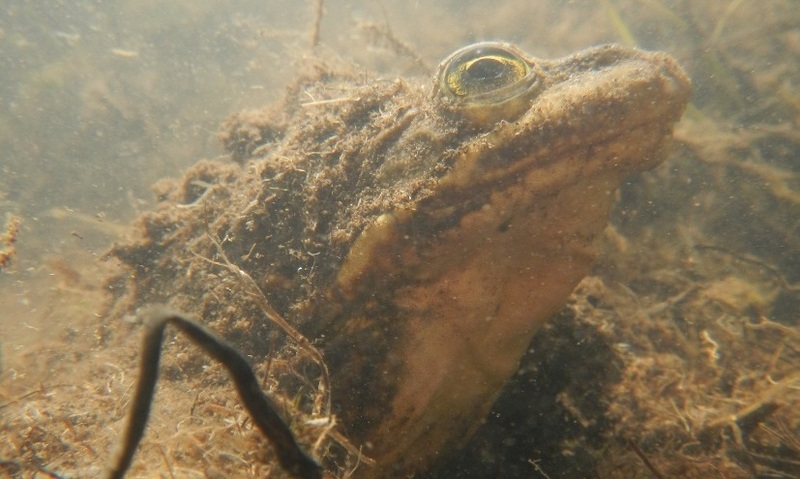 This Columbia Spotted Frog (Rana luteiventris) was photographed by Roxy Tripp on June 23, 2014 near Merritt, British Columbia. 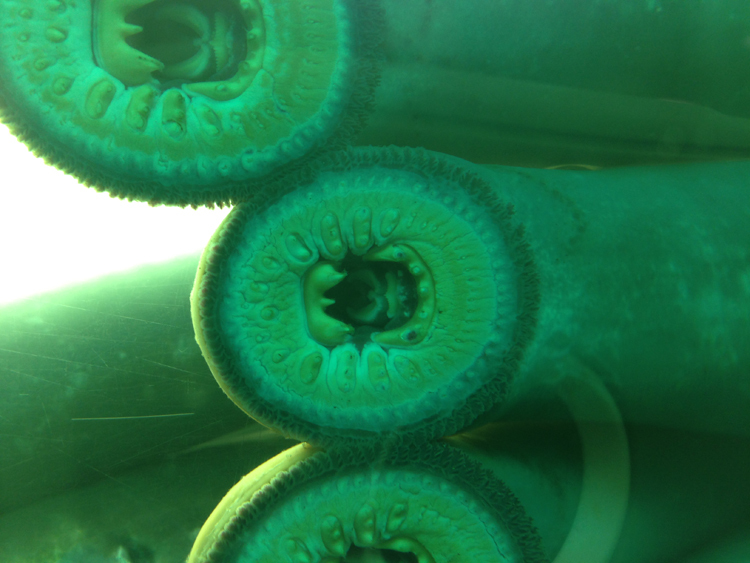 Pacific Lamprey (Entosphenus tridentatus) passing through the fish ladder at the Bonneville Dam on the Columbia River, June 6th 2014. Photo by Eric Lund. 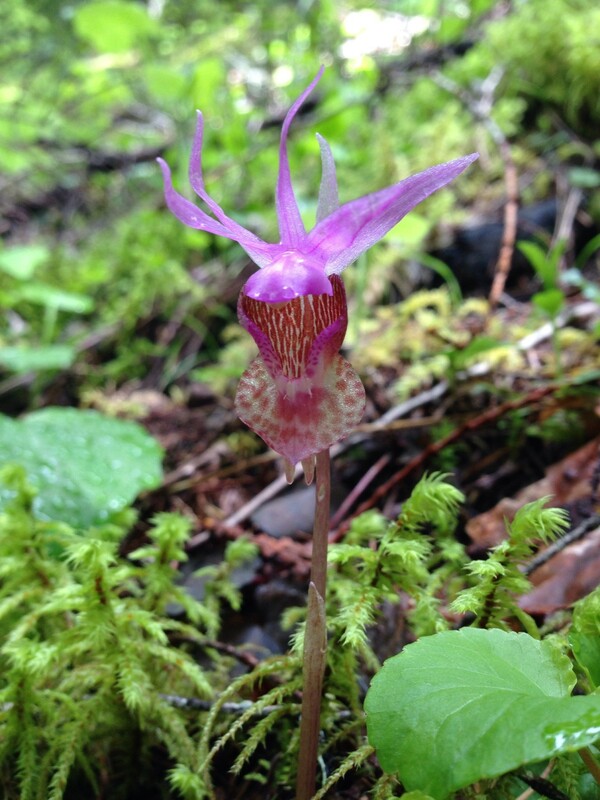 Calypso orchid (Calypso bulbosa), Falls Creek Falls trail, Skamania County, WA. Photographed on Mother’s Day (May 11th) 2014. Pacific Chorus Frog (Pseudacris regilla) blue color morph observed in a cranberry bog 6 miles north of Port Orford, Oregon on April 22nd, 2009. 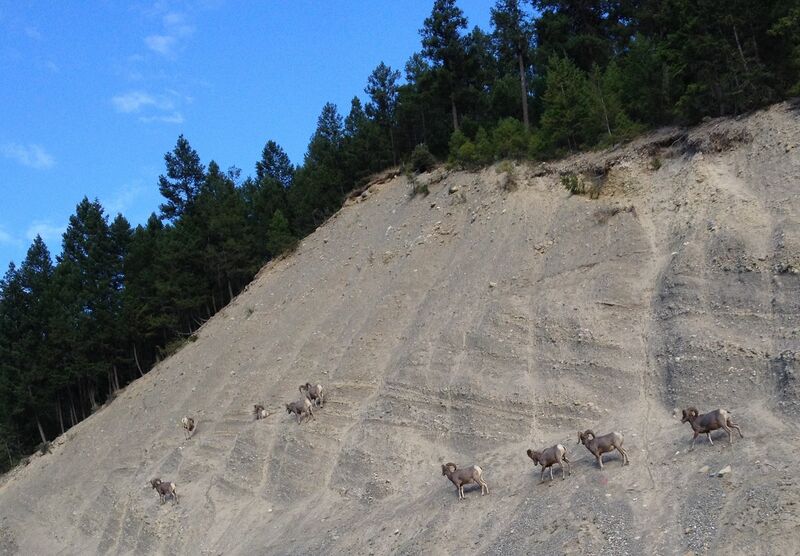 Photo by Lois Miller. 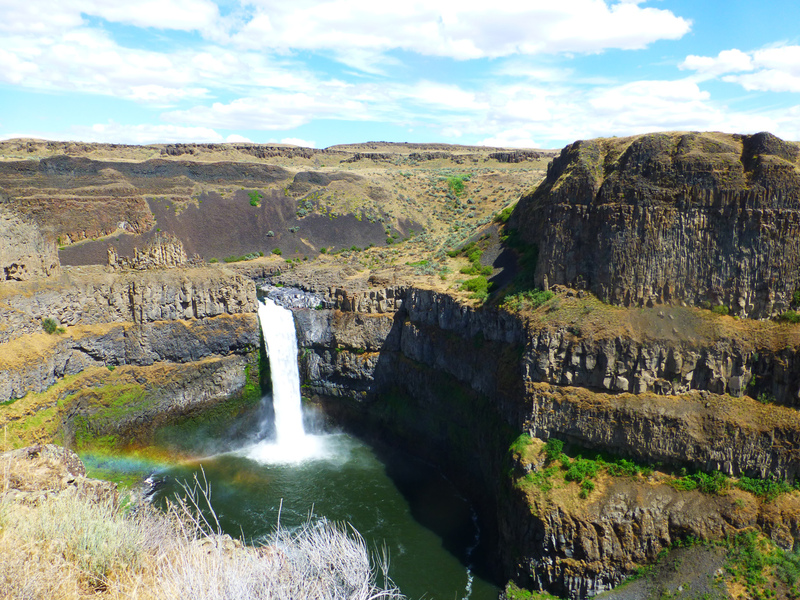 Palouse Falls, Washington. Photo by Erim Gomez. 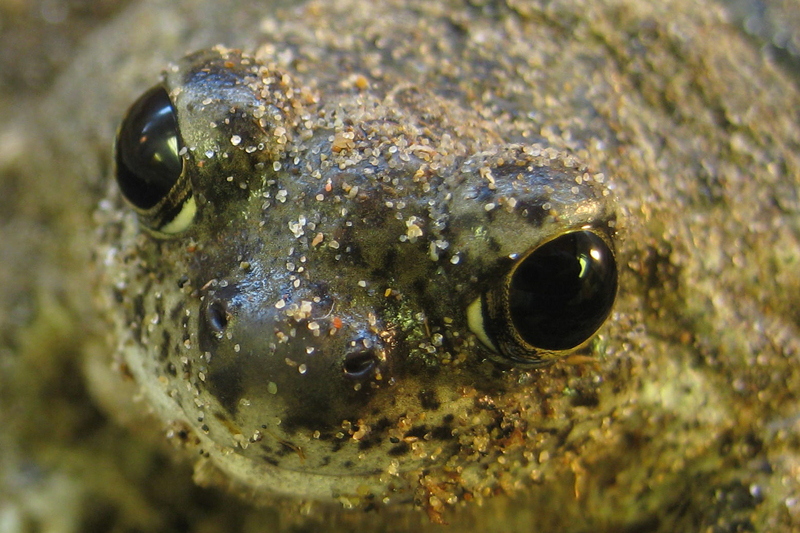 Western Spadefoot Toad (Spea hammondii). 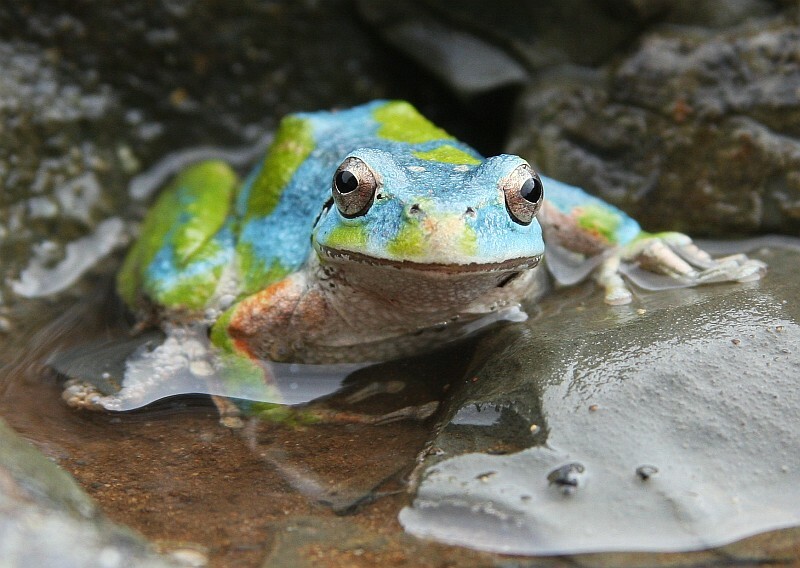 Winner of our 2011 photo contest. Photo by Erim Gomez. 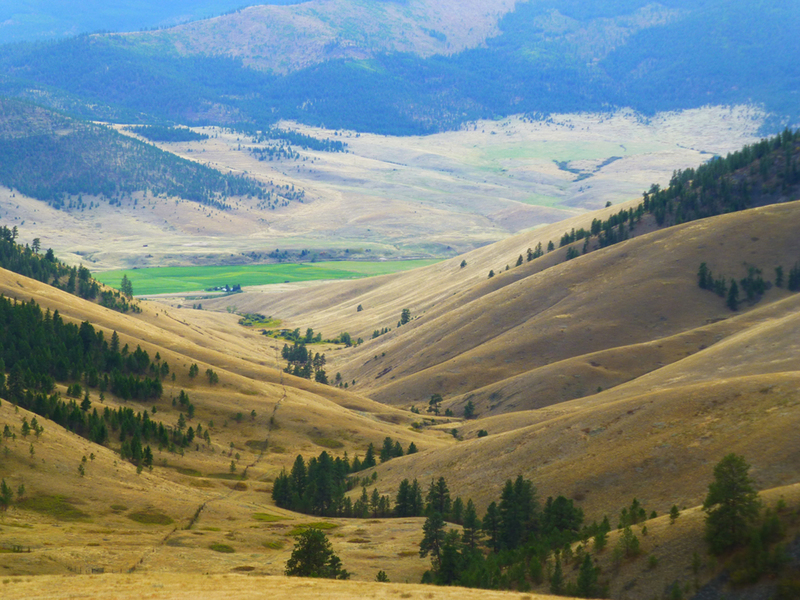 National Bison Range, Montana. Winner of our 2014 photo contest, Landscape category. Photo by Erim Gomez.